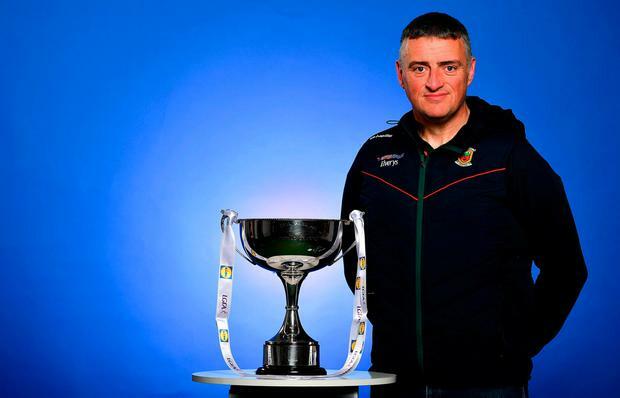 Mayo ladies football boss Peter Leahy has lashed the LGFA for the "outrageous" treatment which he was subjected to after a mass walkout of players last summer. Leahy is appalled that the LGFA didn't make contact with him during a trying time when his character was called into question and believes they missed "a huge opportunity". 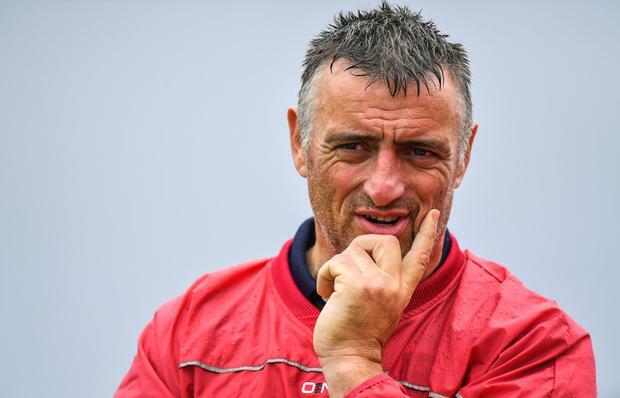 The Mayo supremo feels the LGFA shot themselves in the foot by allowing his name to be dragged through the mud and believes it sends a worrying message to other men involved in the ladies game. "There was a huge opportunity for the LGFA to come out and say, 'We are not going to allow players to slander people without facts'. I think players should be protected. Number one, if you've got something to say, put it down as facts and figures," Leahy said. "They (the 12 players who left Leahy's squad) sat down with the Mayo LGFA and told them all their things. What I had told the LGFA from my interview with them and what they had told them were identical as the Mayo LGFA have told me. "The only difference from what I told them and what the players told them was emotion, they were crying telling them. They told them exactly what happened but they were crying telling them. If we start bringing emotions into Gaelic football then we might as well all pack it in. "It becomes a process and, 'I can't pick her because she's crying or I have to pick her because she's crying and upset', we're at a different level then. That was the only difference in that and the LGFA headquarters had an opportunity. "I never got one phone call from the LGFA, which I think is absolutely outrageous. I never got one bit of support so what it's saying to me and all the other male managers is, 'You're not females so we don't care about you' but still they need males to be involved in the organisation." Subscribe to The Throw-In, Independent.ie's weekly Allianz League podcast, for the best in GAA discussion and analysis every Monday, with some of the biggest names in football and hurling from Joe Brolly, Tomás Ó'Sé, Brendan Cummins and John Mullane.